Winner of Tokyo: Capital of Cool by Rob Goss announced! Don’t be sad if you didn’t win – buy Buy Tokyo: Capital of Cool by Rob Goss from Amazon.com and Amazon.co.uk and read more at TuttlePublishing.com. Fabulous, thank you so much, thrilled and can’t wait to read it! 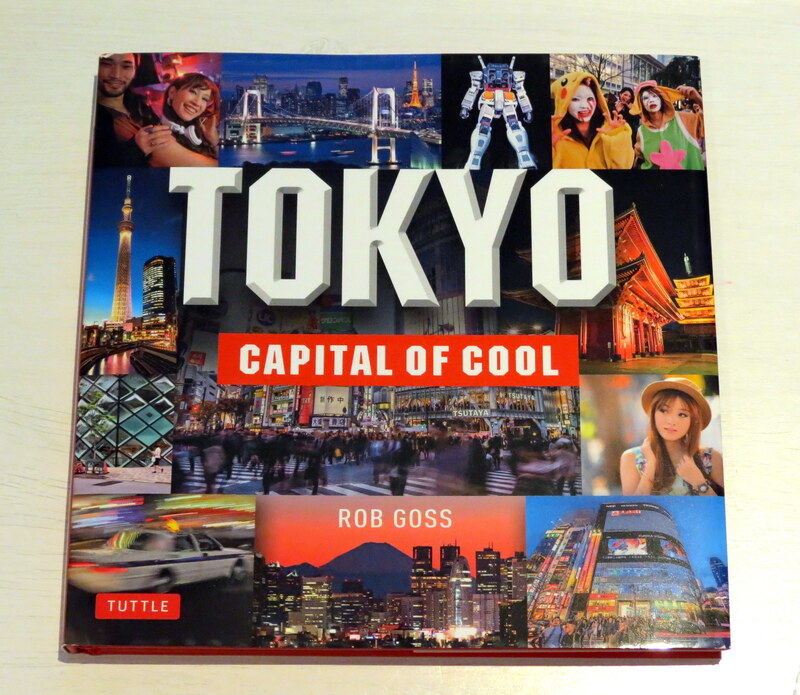 « Book Review: Tokyo: Capital of Cool by Rob Goss + WIN A COPY!